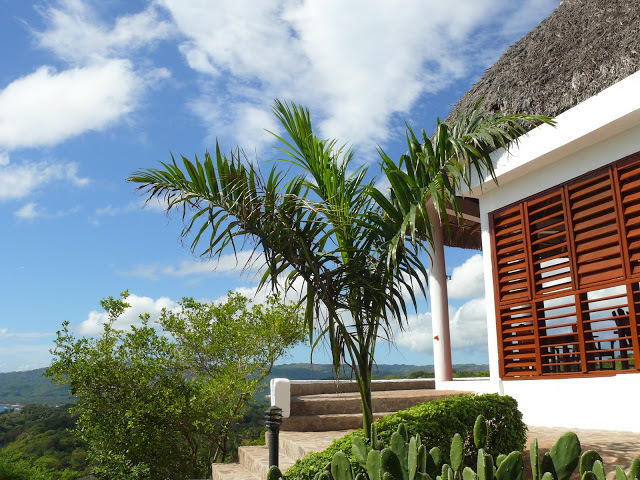 There are 14 private bungalows at the Samaná Ocean View Resort. Each is equipped with a queen size bed, bed linen and towels, night table, reading lamp, table and chairs, safe, ceiling fan and closet. Each one also has a bathroom with shower, sink, and toilet. 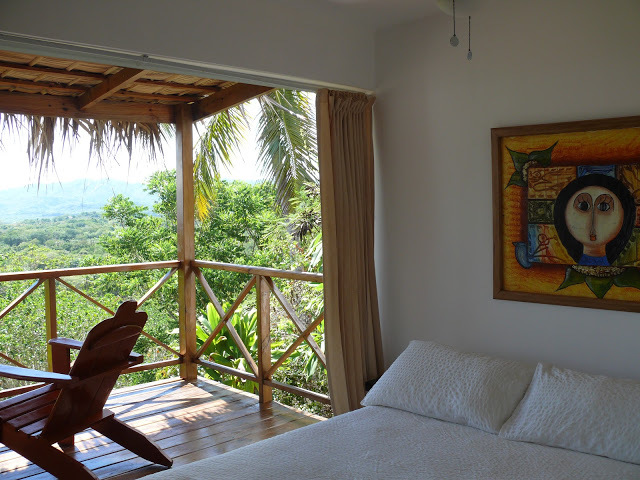 All off them have fully-openable picture window facing the ocean and with breathtaking views on the Samaná peninsula. The room will be cleaned daily. 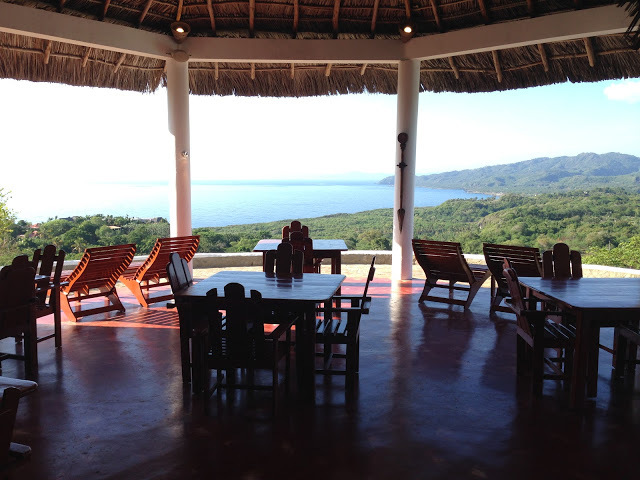 The main building includes a large open living space and seating area, a bar, a barbecue grill, a sound system, free WIFI and a fully equipped kitchen. 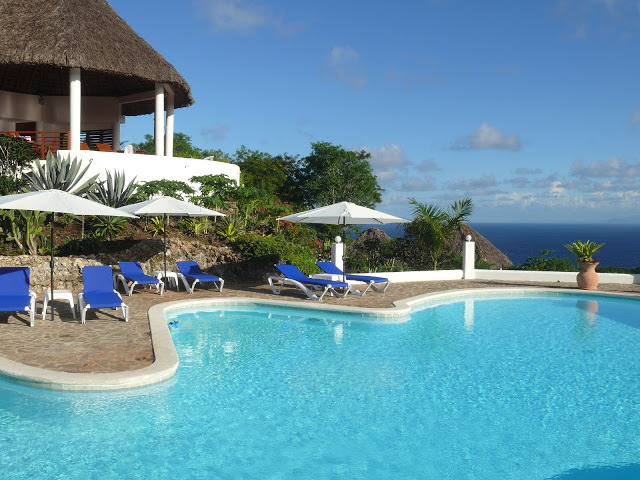 The swimming pool measures more than 1200 square feet. It can be used 24 hours a day and is attractively illuminated at night. At its longest point the pool measures 45 feet, and is between 4.6 and 5.3 feet deep. There is no lifeguard on duty or any special safety devices for children, so we recommend that only adults and children who know how to swim make use of the pool. Use at your own risk.